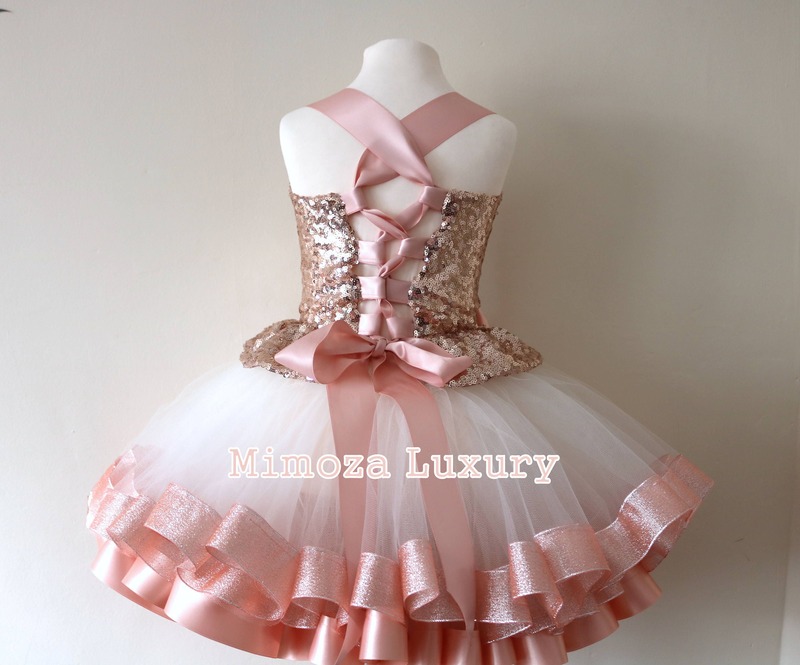 I can’t even begin to describe how amazingly adorable this dress is!! Exceptional quality that can’t be matched!! 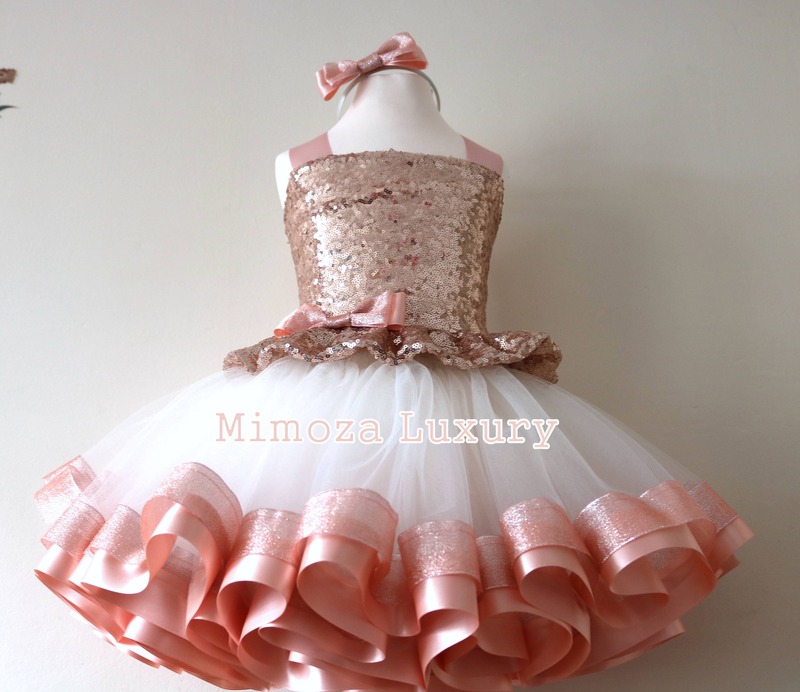 I know my daughter will look so beautiful on her birthday!! We were a little nervous about the size and cost of our order but utterly delighted once the outfits arrived. This skirt was to compliment another full set and it is absolutely beautiful. The recipient was very happy indeed and I can see these outfits helping to create many happy memories. Many thanks, can praise your work highly enough! I couldn’t be happier! I provided my daughters measurements and the dress fits perfectly. I bought it for her birthday party and it arrived today (quickly shipped) and she hasn’t taken it off. I am very impressed with this Etsy shop and will recommend others to it. Thank you! Beautiful!!! Dress is absolutely perfect!!! Thank you so much. Amazing!!! 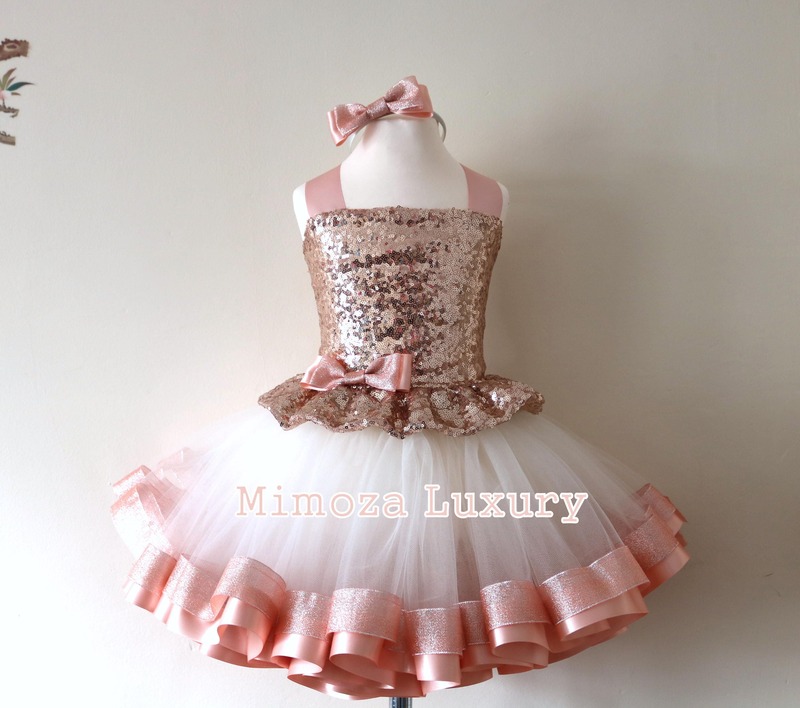 Such a gorgeous dress and my daughter loves it! I cant wait for her birthday party! Thank you so much.